I'm a big fan of both of these little cuties and would be able to justify the 45 pound price tag; I think they're that cute. 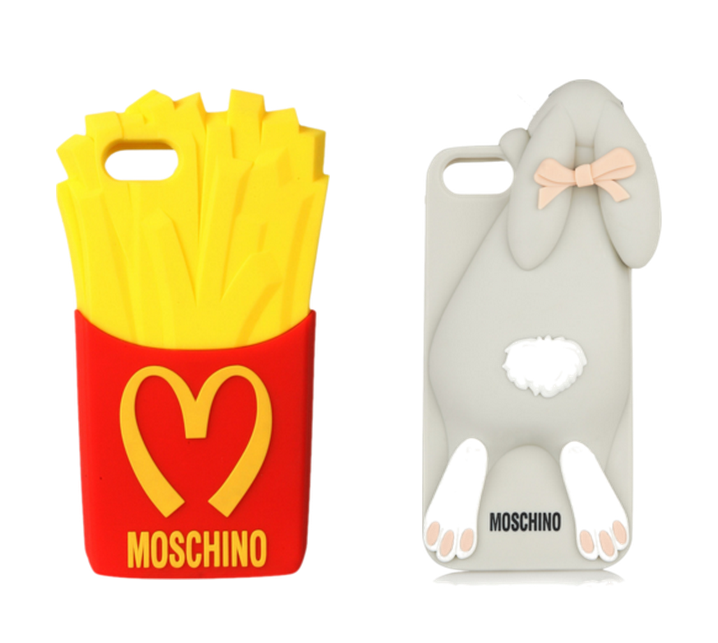 I was at a wedding over the weekend and was tres jel when a guest sitting at the same table as me whipped out the fries phone case. I'm a huge fan of McDonalds and a huge fan of stuff like this. Go on ebay! They have dupes on there!